11 minutes of the upcoming action RPG. 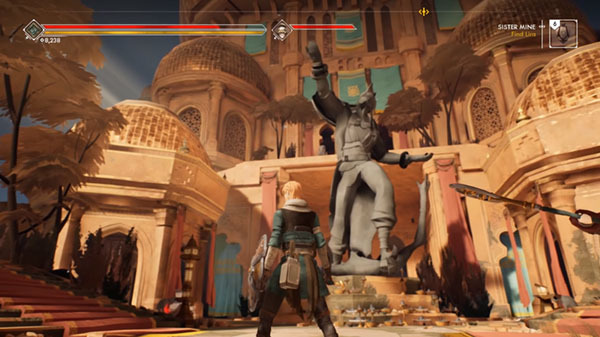 Publisher Annapurna Interactive and developer Aurora44 have released an 11-minute video of the Ashen gameplay demo shown off at Gamescom 2018 in Cologne, Germany last week. Ashen will be released for Xbox One and PC. A release date has yet to be announced.